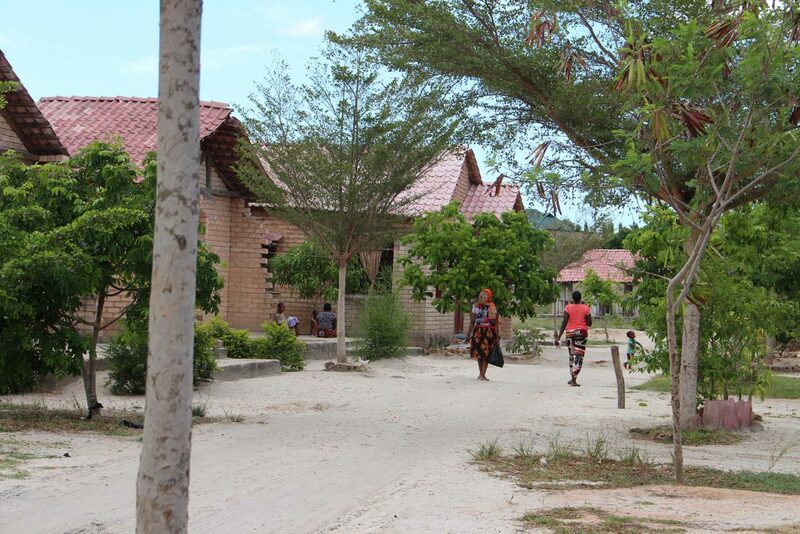 When the homes of 36,000 people were demolished to expand Tanzania’s Dar Es Salaam port, Chamazi Community Based Housing Scheme galvanized displaced communities, civil society, government, donors and the private sector to build new and affordable homes for them. In 2006, Tanzania’s government demolished 7,351 houses in Kurasini to expand Dar Es Salaam port, leaving about 36,000 people homeless. In response, the community swung into action, securing 30 acres of land for resettlement and collecting about 24 million Tanzanian shillings (US$ 24,000) from 300 of its members to buy the land. The project also improved access to water and sanitation – as well as a borehole and solar powered water pump, sewage is now treated using a constructed wetland with recyclable water technology. A major win for the project was that it identified potential financial sources for the urban poor, who often cannot access finance from formal institutions. 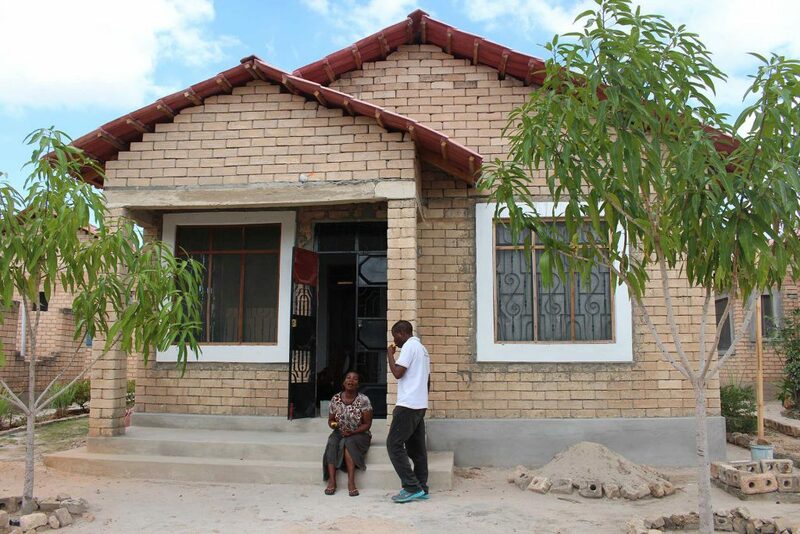 All of this was achieved through the setting up of the Chamazi Community Based Housing Scheme known as Muungano Housing Cooperatives, and the Tanzanian Urban Poor Fund. Together they raised a US$ 100,000 loan from Slum Dwellers International (SDI), US$ 40,000 from UK-based organization Homeless International (Reall) for water and sanitation and the solar pump for the community borehole from Temeke Municipal Council. 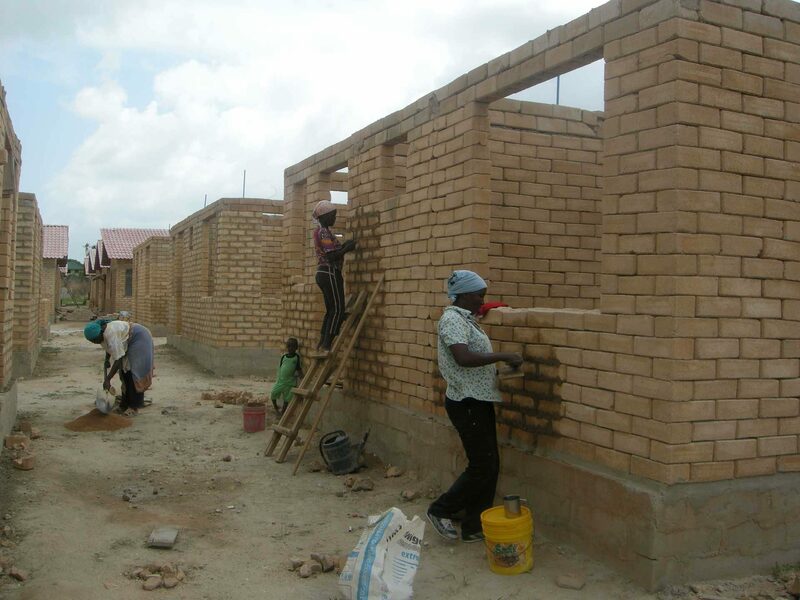 CCI trained the community in construction skills, enabling construction materials to be fabricated on-site by community members, who also helped build the houses. Other partners contributed expertise and professional advice on surveying and acquiring land, developing building plans and designing the houses. To date, 75 new homes have been provided. House-owner Rose Liheta seated in front of her house talking to her Neighbor. 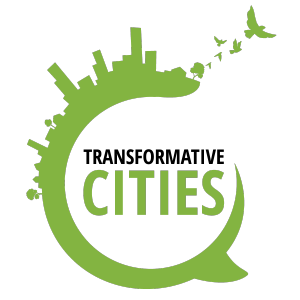 Transformative Cities’ Atlas of Utopias is being serialized on the P2P Foundation Blog. Go to TransformativeCities.org for updates.